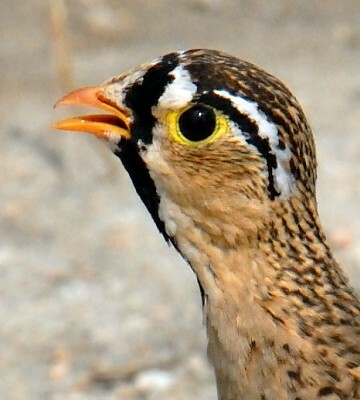 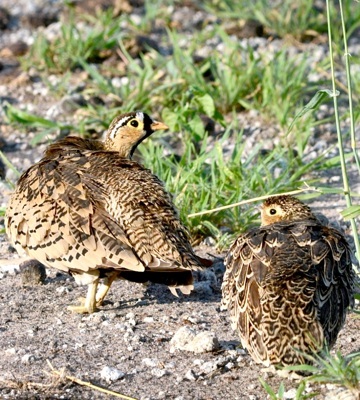 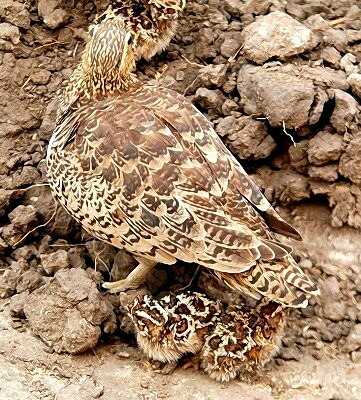 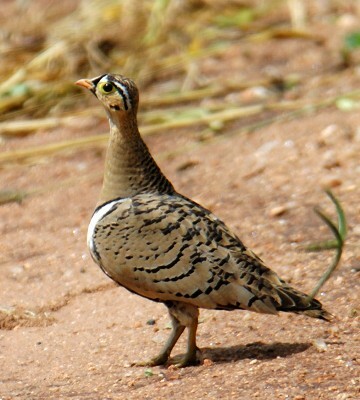 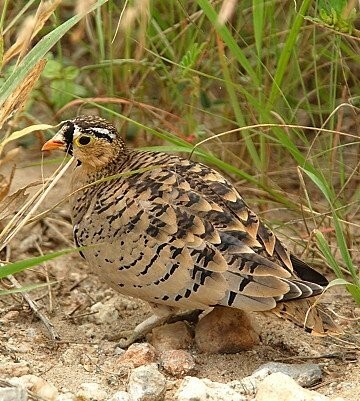 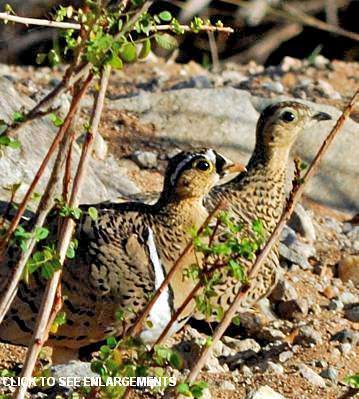 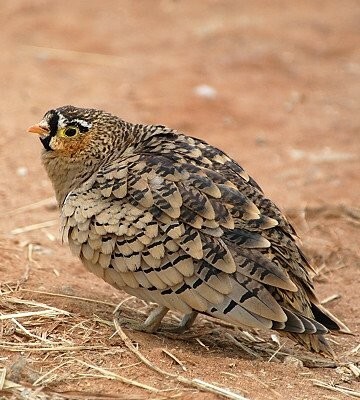 The black-faced sandgrouse is an east African endemic, common in dry open country often near water. 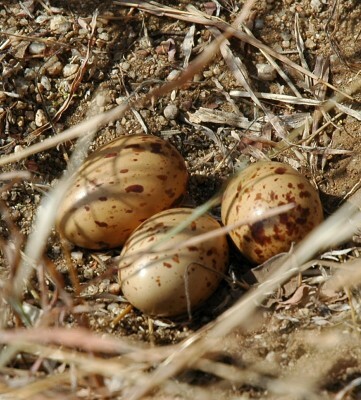 The nest was photographed in Yaida Valley (6-06). 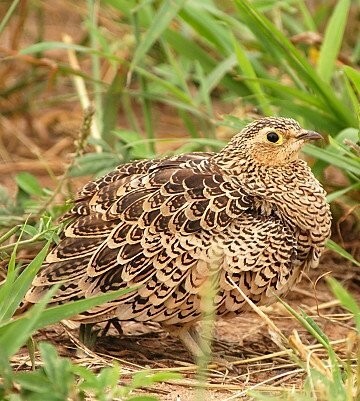 The photo above was taken in the Serengeti (12-07); click it to see a slideshow which has photos of eggs, chicks, juveniles, males and females. 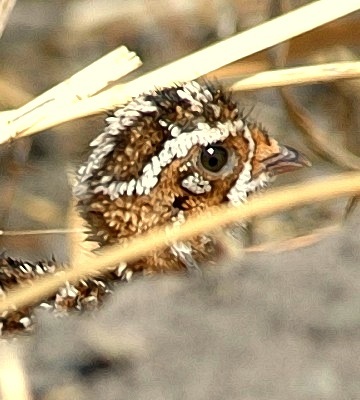 All of the other photos were taken in Tarangire and Shambarai swamp.